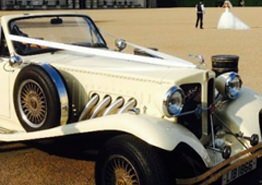 Straight from the roaring 20’s of the USA, the superb Studebaker 1927 vintage is a classic which takes pride of place in our wedding fleet. The Studebaker proved a reliable 5 seater such that it was used not only by “The Mob” but also by the Police in the USA. 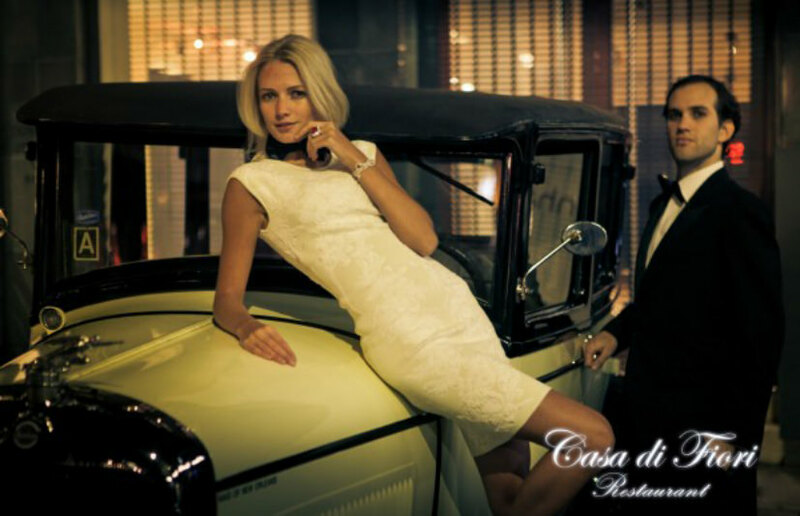 A similar model also featured in the film Bonnie and Clyde and it truly represents a slice of pure Americana, evoking memories of the American Prohibition period, Al Capone and the Chicago mobsters of the 1920’s and 30’s.The Studebaker 1927 Vintage really is a head turner at weddings. 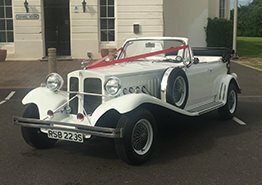 It’s a car that makes a beautiful bride the main attraction and the centre of attention as she arrives in style in this genuine 1927 vintage classic. 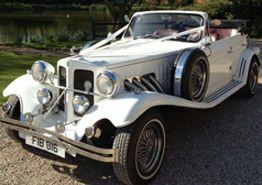 This motor is a very unique and rare car and A.T. Beauford are proud to be one of the only companies in London offering you the opportunity to hire the Studebaker Vintage for your Wedding day. 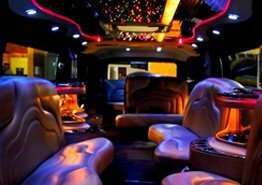 Our advice is to call us today and book early as the Studebaker is an extremely popular choice. 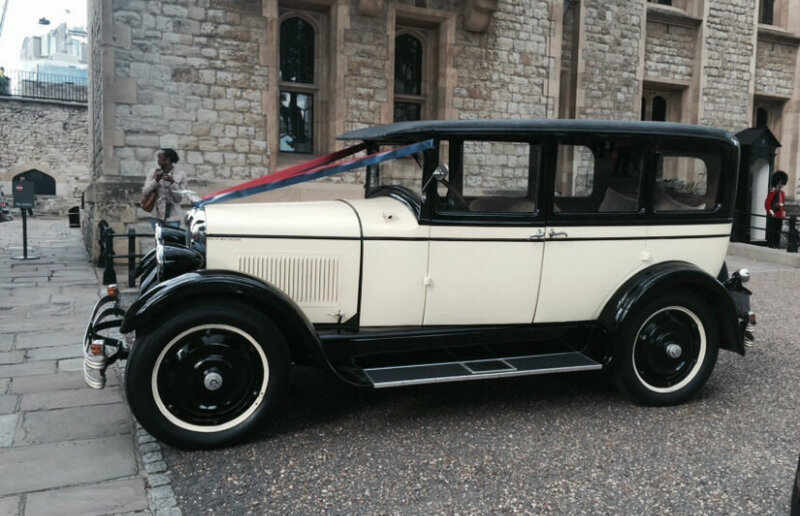 The Studebaker 1927 vintage is one of the most popular wedding car hire options we offer to our customers throughout London. With its unique looks and everlasting charm appeal, it’s easy to see why Studebaker car hire is so popular. When it comes to hiring the Studebaker for your wedding day, you’ll have the option to customise it with a ribbon colour of your choice. 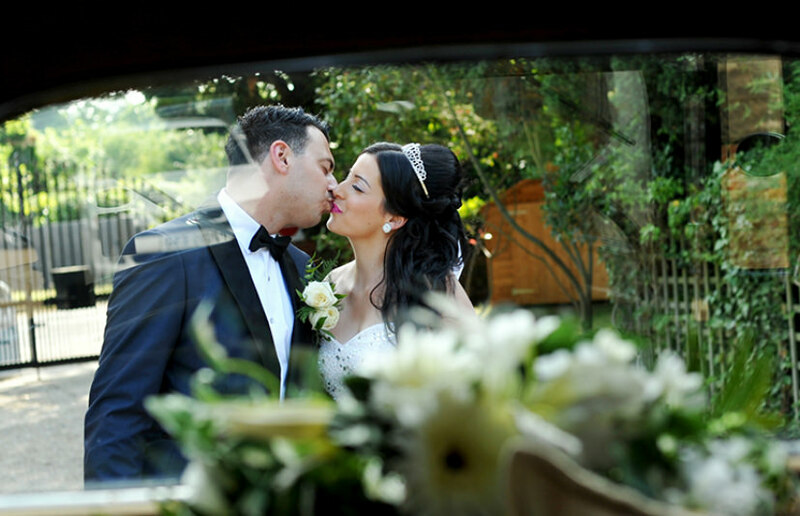 Many brides and grooms choose to ride in the sophisticated Studebaker as it offers an appeal that modern vehicles simply can’t compete with. 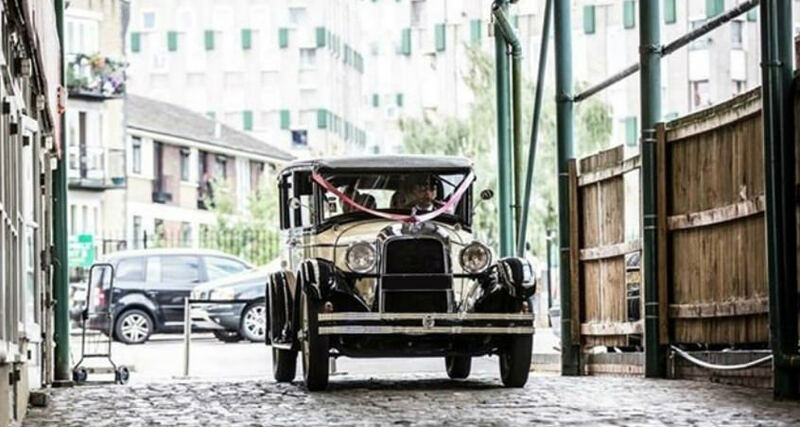 If you’re planning your big day and are interested in hiring the Studebaker 1927 Vintage for your wedding day, then please don’t hesitate to get in touch with AT Beauford. We offer a first class hire service. We have hired the Studebaker 1927 out for many weddings and we have developed a well-known reputation for the service we provide. 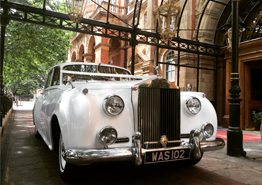 With a team of professional chauffeur drivers who pride themselves on going the extra mile for the bride and groom, there’s no reason not to choose AT Beauford for Studebaker car hire in London. 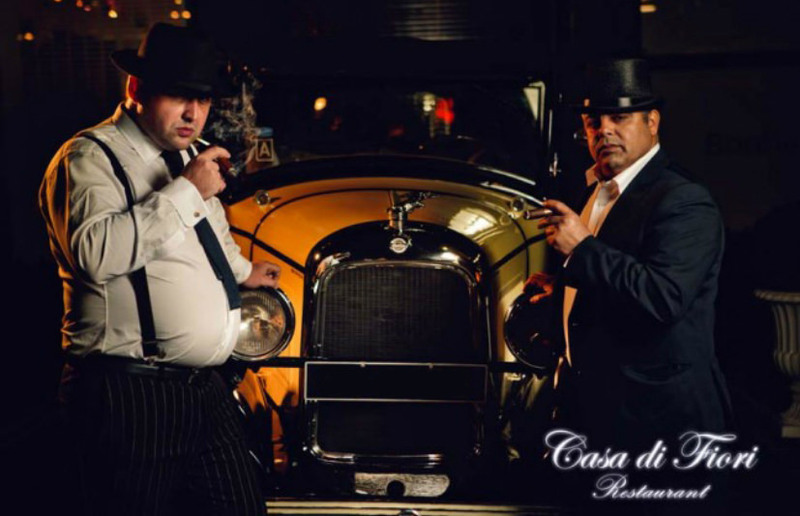 The classic 1920’s vehicle is one of the most recognised in our fleet due to its vintage and eye-catching look. 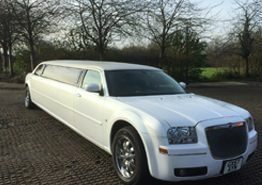 When you choose AT Beauford for Studebaker car hire, you’ll be in the safe hands of one of our trained chauffeur drivers. The Studebaker 1927 vintage can hold up to 4 passengers; 3 in the rear and 1 in the front of the vehicle. The spacious back end of the Studebaker 1927 Vintage offers plenty of room for even the largest wedding dresses; there’s even room for the bridesmaid too. 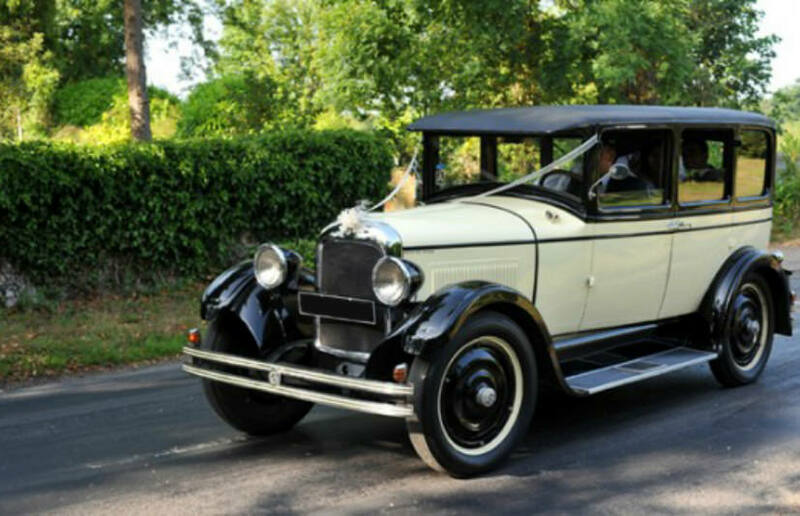 When couples are looking for a vintage wedding car, we always recommend the Studebaker 1927. 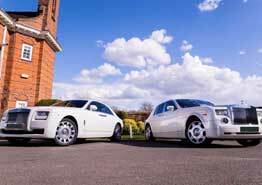 We have been offering Studebaker car hire to customers throughout London for many years. When it comes to Studebaker car hire in London or any of the surrounding areas, be sure to get in touch with AT Beauford. 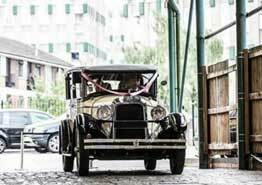 The Studebaker 1927 vintage is the perfect classic wedding car for the bride and groom to enjoy. With a sleek ivory and black exterior, it offers a timeless look that can fit into any wedding celebration. If you’re wanting to hire the Studebaker 1927, then please don’t hesitate to get in touch with AT Beauford.